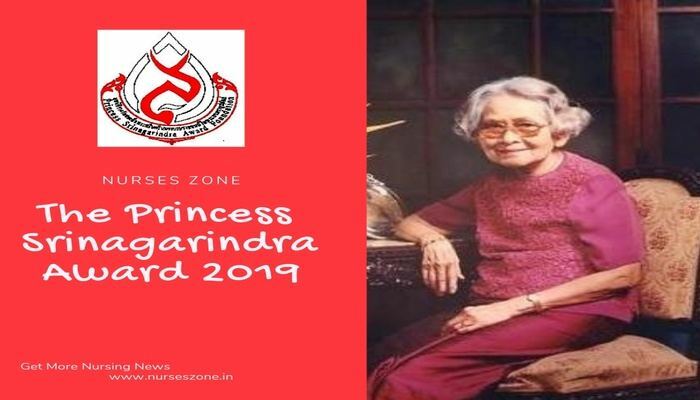 Nurseszone is the biggest nursing web portal in India for nursing news, nursing jobs, nursing blogs, nursing articles, nursing education, nurse recruitment, nursing conference, nursing workshop and nursing books or study material. Nurseszone serves you with all information about nursing in around India and abroad. Institute: In this zone, we provide you with the entire directory of all nursing institutes and colleges all around India recognized by Indian Nursing Council (INC) (link this to http://www.indiannursingcouncil.org/) , Delhi Nursing Council (DNC) or any other recognisition board. Nursezone also gives you the best opportunity to register your college or institute with them to make it reach to lakhs of searchers. 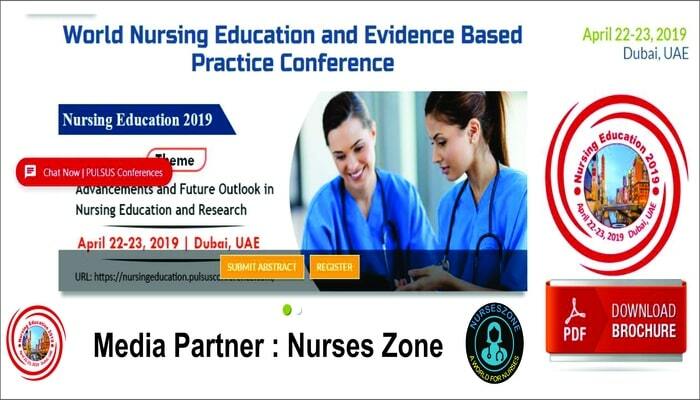 Nursing Blog/Articles: Nurseszone have a large compilation of nursing blogs and nursing articles for nursing education. 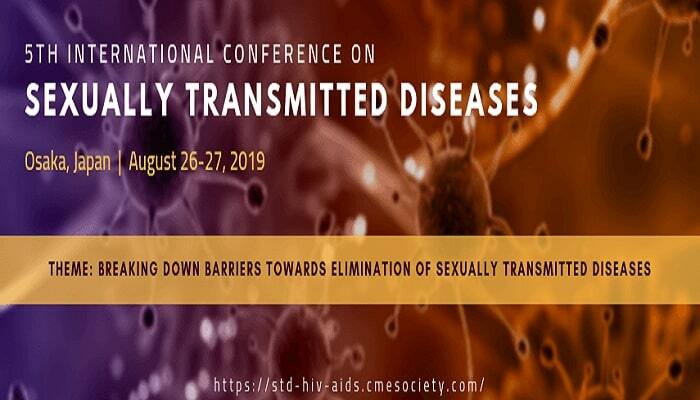 We provide you with a podium to make yourself recognized in the nursing sector and help us to spread awareness regarding nursing to one and all. Anyone can upload or read nursing blogs or article without any charges. Nursing Events: You can find all information about events i.e. 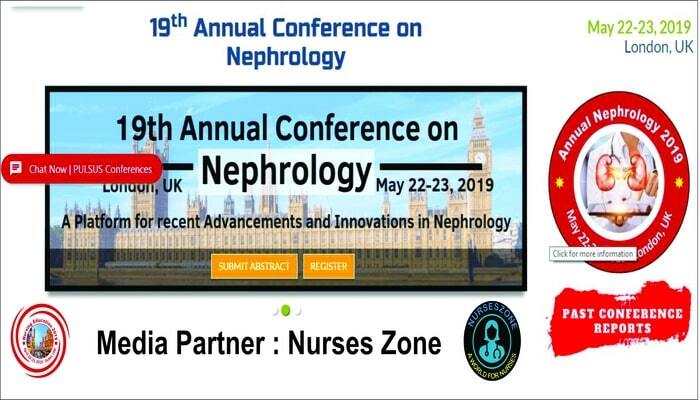 conferences, workshops, events and celebration related to nursing on nurseszone web portal from time to time. 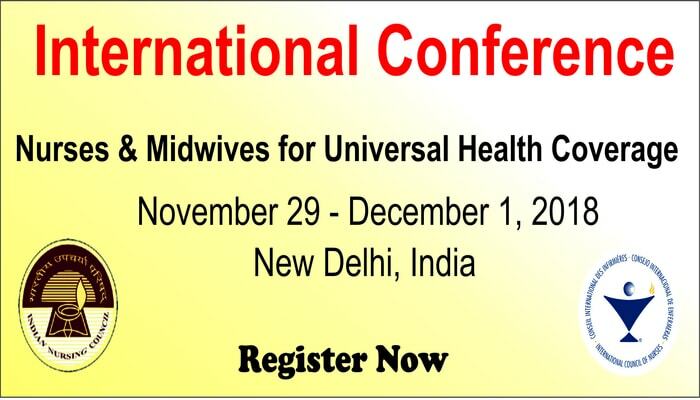 Any Nursing college or institute can also update their workshops, conferences information without any charges. Nursing Jobs: Nurseszone cater to you a wide variety of nursing jobs (clinical: Staff nurse, nursing officer, ward incharge, nursing superintendent, matron, ANM, HVL, etc and also Teaching: Nursing Tutor, Nursing Lecturer, etc.) in and around India and abroad. If you register with us, you get all job alerts and free login advantage to crab the best opportunity first. We have a job portal where nurses can create their profile and upload their CV to get latest nursing jobs.